Women are no strangers to emotional labour – often we give more than we get in return, but we carry on with our heads held high and our hearts always on our sleeve. Unfortunately, there are people out there who take advantage of this kindness – for example, cheating husbands – and suddenly all of that hard work and emotional labour is forgotten and replaced by a woman nearly 20 years younger, with softer hair and a flatter stomach. Emma is a woman dedicated to being the absolute best at everything she does – the best wife and the best mother – and, by all appearances, she is doing quite well. She runs a tight ship, is happily married, and has recently given birth to beautiful and healthy baby number two, Freya. One afternoon, when Emma and her husband are fawning over their beautiful baby girl in a state of utter exhaustion, her husband does something odd – he calls the baby ‘Lola’. Emma assumes it is merely a sleepy slip of the tongue, but her partner comes clean. He has been seeing someone else, and they have very recently had a baby together – little Lola. Within seconds, Emma’s perfect world comes crashing down. She listens, heart-broken, enraged, betrayed, as her husband explains that he still loves her – he also happens to love his 26-year-old pilates instructor, too, who lives the suburb over and is the mother of his now third child. And to make matters even more complicated, he is going to move in with this mysterious pilates woman and her new baby, because he doesn’t think she can handle looking after a child quite as well as Emma can. How To Be Second Best by Jessica Dettmann is a hilarious novel about the roles we play, the strange ways that we compete with one another, and what happens when we dare to be less than perfect. It’s a refreshing and honest depiction of the delirium of modern family life, its challenges and triumphs. Jessica has a natural knack for humour – the book will have you chuckling and snorting from the very first page with its subtle sarcasm and sharp observations. Whilst this novel is undeniably laugh-out-loud funny, it is also incredibly heartwarming and real, shining a light on the experiences of modern day womanhood and motherhood – the expectations that are forced upon us, and the pressures that weigh us down. It is a book about self-discovery and self-love, about learning to value your own happiness and put yourself first in a world that demands you give so much of yourself away, day in and out. If you’re looking for a book that will not only hurt your cheeks but also tug at your heartstrings, then How To Be Second Best should be your next pick. Unlike the men in this book, we promise it won’t let you down! 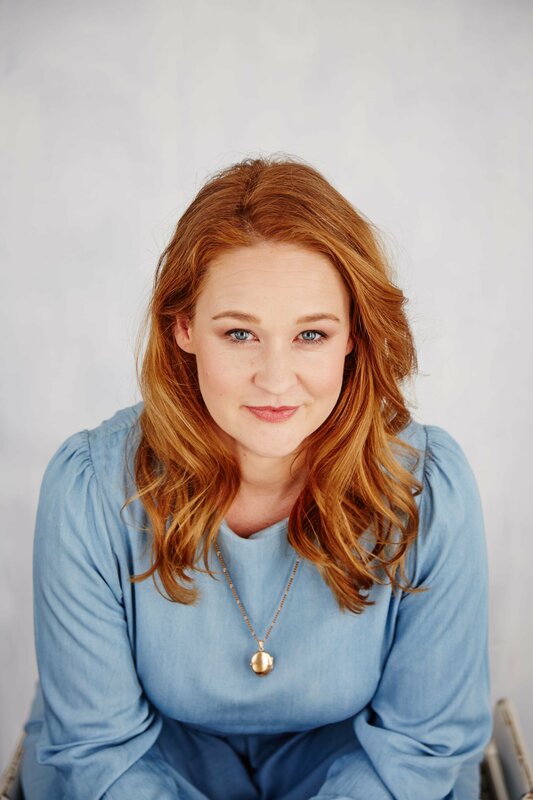 Jessica Dettmann is a Sydney-based writer and performer. Her blog, Life With Gusto, turns a sharp but affectionate eye on modern parenthood. She has performed her work several times at Giant Dwarf’s Story Club, and has appeared on their podcast. After a decade working as an editor for Random House Australia and HarperCollins publishers she made the transition to writing after two small children rendered her housebound.She once appeared as the City of Sydney Christmas Angel and sat on top of the Town Hall in a frock that reached the street. 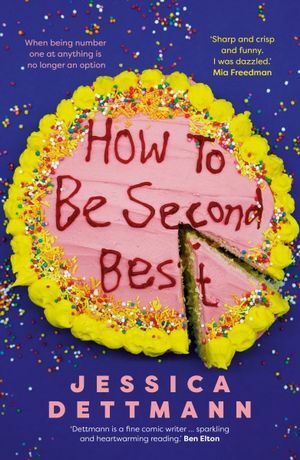 just finished “How to be second best” Thoroughly enjoyed it, keep up the good work.